Jonathan Browning, the president and chief executive officer of Volkswagen, graces the cover of our premier issue on stands now. He introduces the third-generation VW Beetle. introduction. Happy Birthday to us. 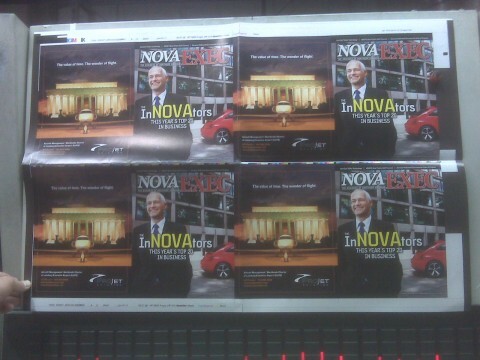 For the e-edition, visit http://www.novaexec.com. 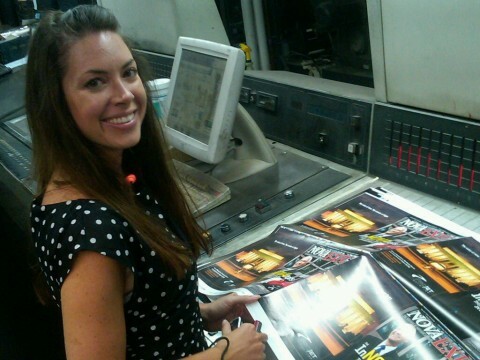 designing a dynamic print edition.